The 1987 pact helps protect the security of the U.S. and its allies in Europe and the Far East. The pact prohibits the United States and Russia from possessing, producing or test-flying a ground-launched cruise missile with a range of 300 to 3,400 miles. 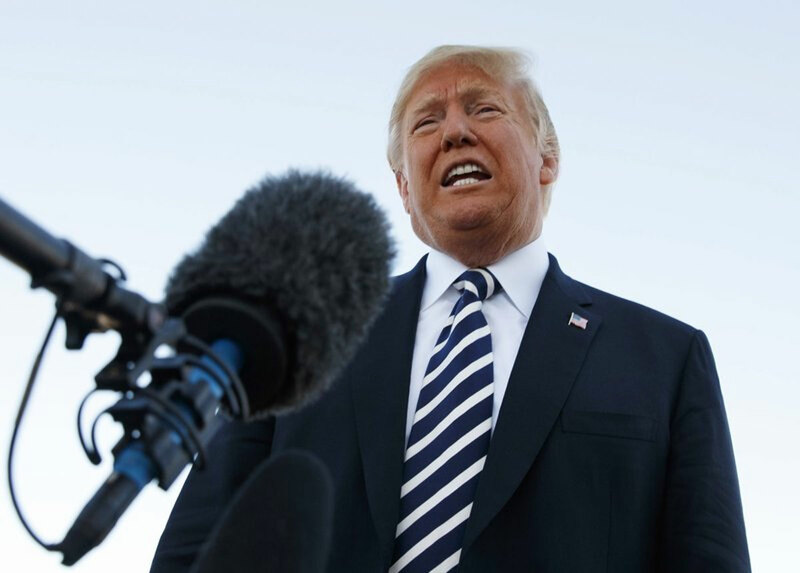 President Donald Trump said Saturday he will exit a landmark arms control agreement the United States signed with the former Soviet Union, saying that Russia is violating the pact and it’s preventing the U.S. from developing new weapons.